Yeah Buddy– I Love My Bike! 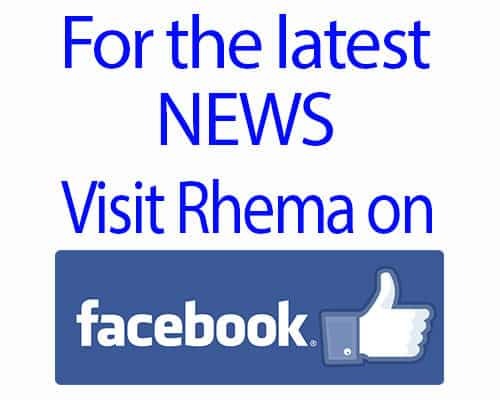 This is one of my favorite pictures of Rhema on her AMBUCS bike that I’ve taken! We are loving the warm weather and are so excited to get her out more on her bike! 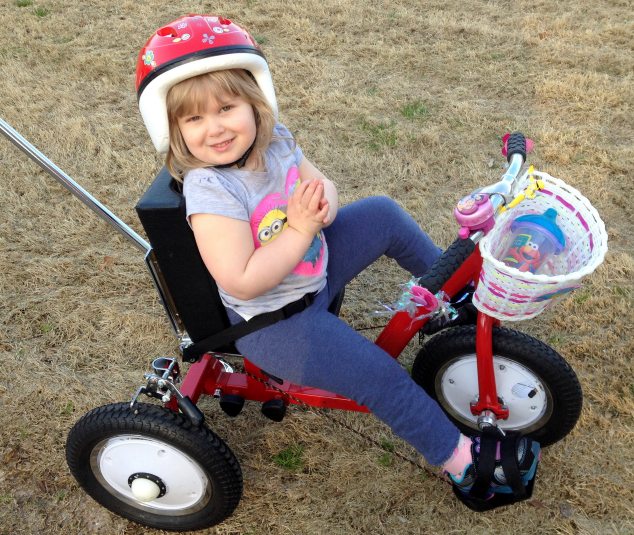 AMBUCS have been such a blessing to our family; biking has helped her legs gain strength so much over the years. I just cannot say enough about how much we are blessed to have this bike!